Our bodies consist of a bag of water, held together by minerals and running on electricity. With our body made up of around 60% of water, minerals are like the nuts and bolts that hold us together and make everything work. The brain runs the body by sending electrical signals to make everything function. The truth is that without minerals you would die. 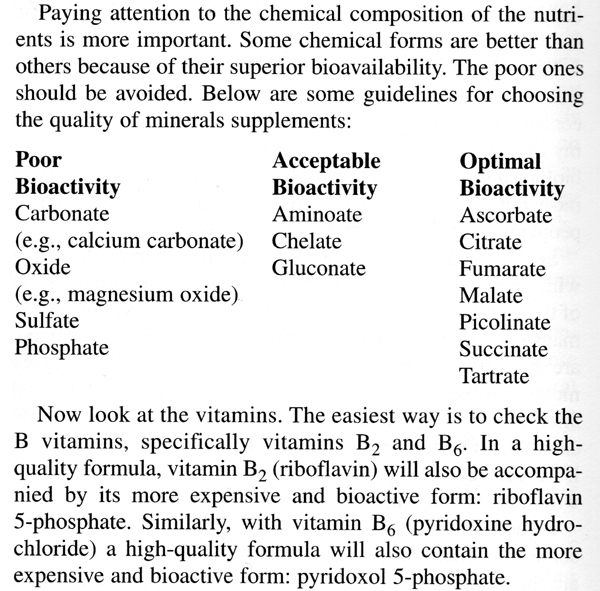 Minerals are more important than vitamins because the body can make vitamins but it cannot make minerals. They must come from ‘Mother Nature’. Jonas Frisen estimates that because our cells are constantly being replaced, that over a period of 7-10 years, every cell in the body has been replaced. In effect, this means that none of us are more than 10 years old. This cell replacement cannot be done without minerals, so if you are not getting the essential minerals that your body needs, then how healthy will your body be in 7-10 years? Minerals are like an investment in your future health and well being. Lets face it, the older we get, the more help we need. HOW DO YOU CHOOSE THE BEST LIQUID MINERALS? How well is the chemical absorbed by the body? It Is Not The Amount Of Minerals You Take, It Is The Amount You ABSORB! The famous Dead Doctors Don`t Lie (Dr Joe Wallach) youTubes about colloidal minerals, has created worldwide awareness that many of us are not getting the minerals that our bodies need from our food. In 1926 Thomas Jefferson Clark used the name “Colloidal Minerals” to describe his minerals that are so small that they do not fall out of suspension. ‘Colloidal’, which means colloid particles as small as one nanometer (1/1,000,000,000 – one one-billionth of a meter) that are in suspension in a liquid. If you buy other brands and it says on the bottle “Shake the bottle before using” then you are getting minerals that are too large to enter the blood cells. Dr Wallach and all the other MLM companies conveniently leave out the ‘ Last 2 Minutes’ where he mentions the source so that you are fooled into thinking that they are selling these famous minerals!